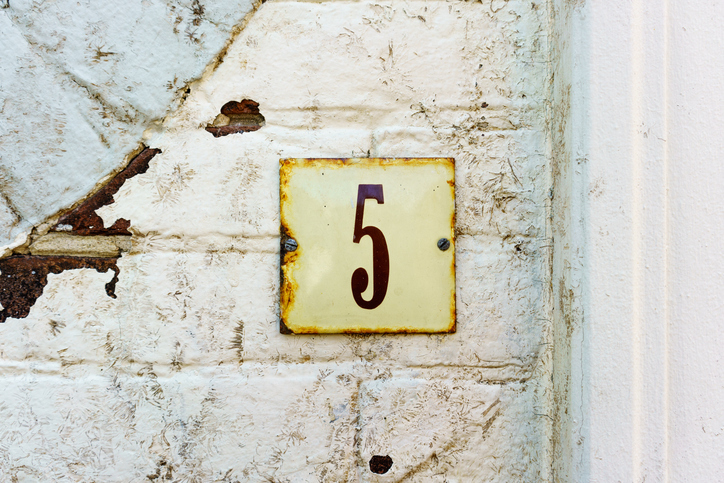 Five is a prime number. The butcher put the prime cuts of meat aside for his best customers. The businesswoman is investing in prime real estate. Our prime concern is the childrens' wellbeing. That athlete won several gold medals in his prime. As a young man in his prime, George lived in Paris. The lawyer primed his client for the prosecution's questions. The soldiers primed their guns. The decorator primed the walls before applying the top coats of paint. Prime time on television is the time of day when the largest numbers of people are likely to be watching. The expression prime time is much older than television, though. It dates back to around the year 1500, and originally meant springtime. It was first used in broadcasting in the US in 1961. The first recorded use of prime was before the year 1000, as a noun. The Old English prim and Middle English prim(e) was the ‘first hour or canonical hour,’ which would have been 6 a.m., the hour of the first religious service. It comes from the Latin prīma (hōra), which literally means first hour (6 a.m. was, in fact, the first hour of the Roman day). The Latin noun comes from the Latin adjective prīmus, meaning ‘first,’ and figuratively ‘chief, main, excellent, or noble.’ It can be traced back to the Pre-Italic prismus, a superlative form of the Proto-Indo-European root preis- (before). The sense ‘most vigorous stage,’ usually to describe a person in their 20s, is from the early 17th century. The adjective dates back to the late 14th century, and comes from the Latin adjective prīmus. The original meaning, ‘first in order,’ was expanded to include ‘most important’ and ‘first-rate’ (the latter mostly in the US) in the early 17th century. Its use in math (prime number) is from the 1560s. The verb comes from the adjective, and dates back to the early 16th century. It originally meant ‘to prepare a weapon,’ but the meaning has expanded to include other forms of preparing something.